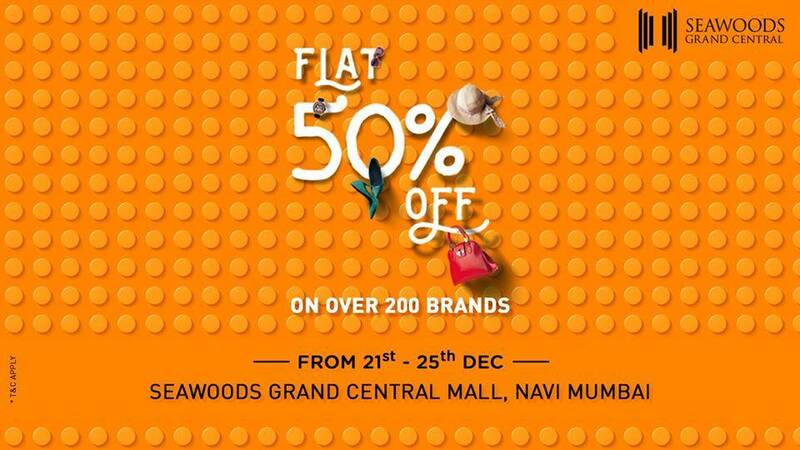 Seawoods Grand Central Mall at Navi Mumbai. 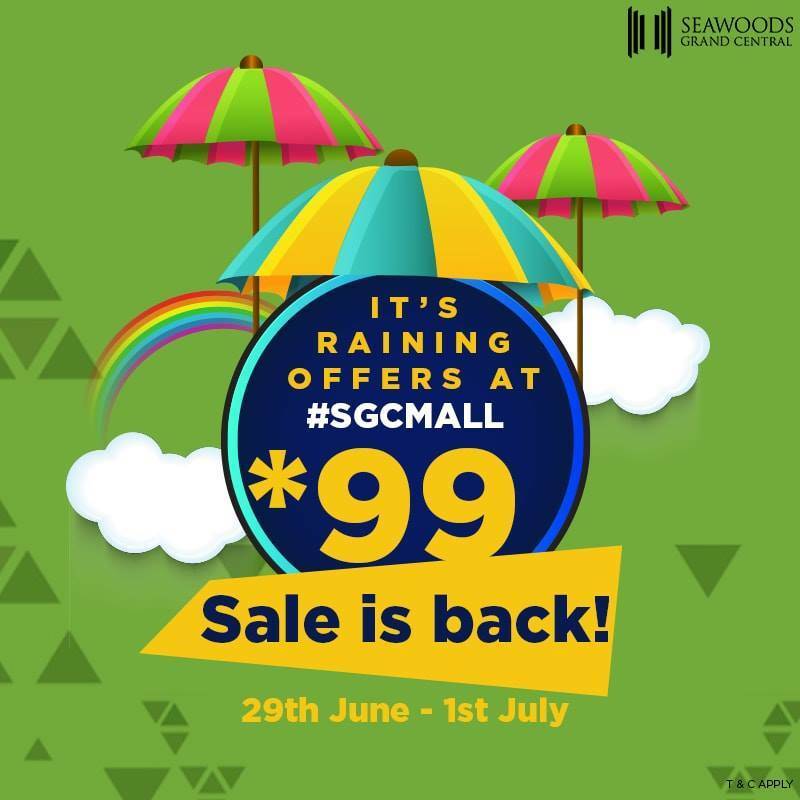 All stores, brands, shopping, restaurants, cafes, entertainment, movies, events, promotions, deals, offers, sales at Seawoods Grand Central Mall. 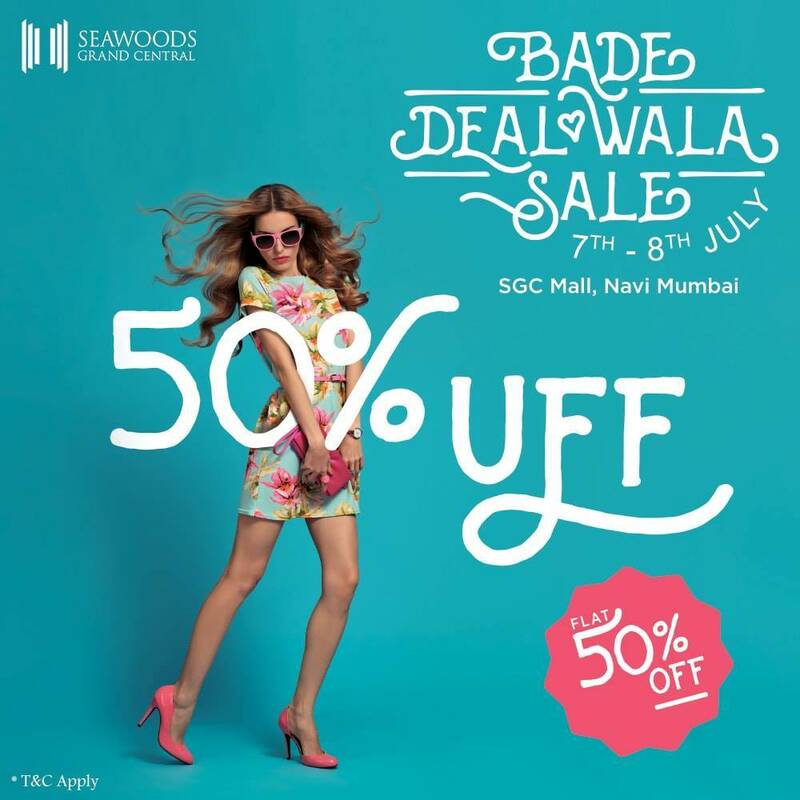 Seawoods Grand Central (SGC), located at Navi Mumbai, is part of Nexus Group of Malls. 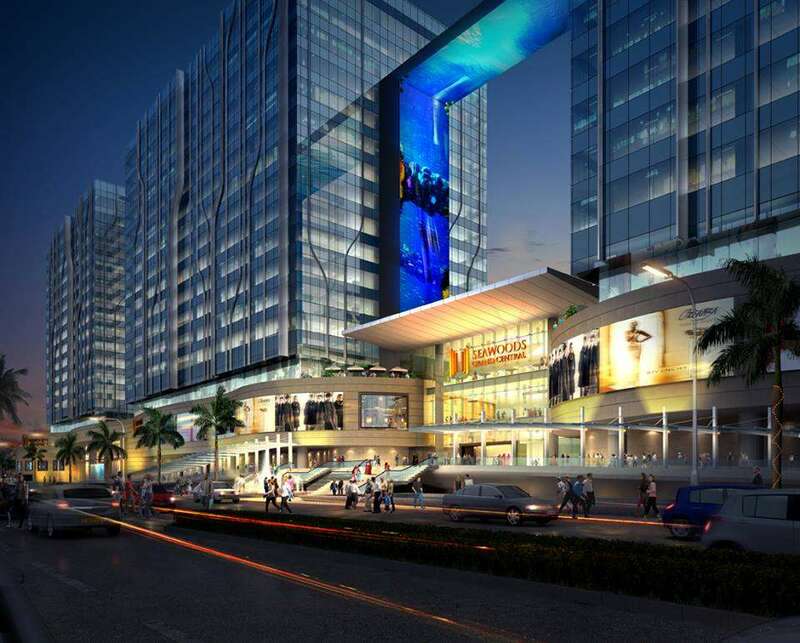 Nexus Malls is a fully owned subsidiary of world’s leading investment firm Blackstone Group. The sprawling 40-acre mall is destined to be epicentre of the city with its state-of-the-art workspaces, retail havens, entertainment zone, F&B options and signature hospitality services. 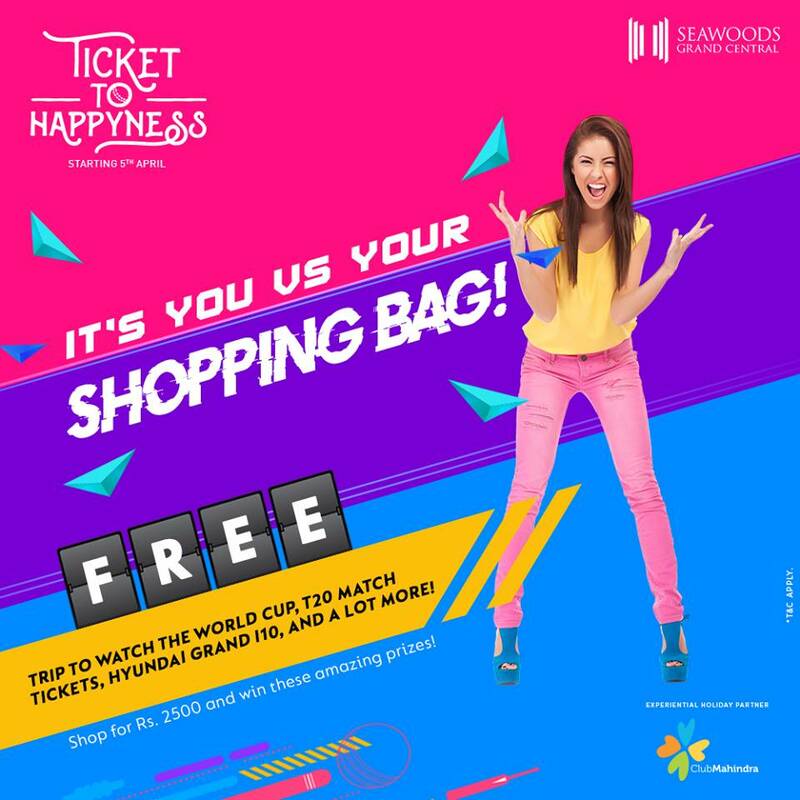 Anhor stores like Big Bazar and Lifestyle greet the commuters at the exit of the station, thus bringing in a whole new consumer experience of convenience fashioned with grandeur. 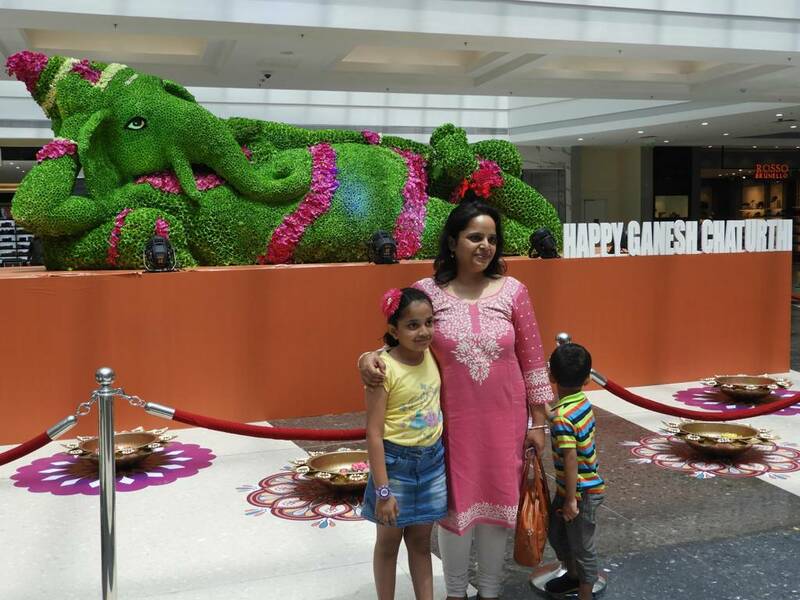 The 3 floored mall has 225 retails stores with over 20 fine dining restaurants and a food court to house 1200. The mall has a parking capacity for 2800.